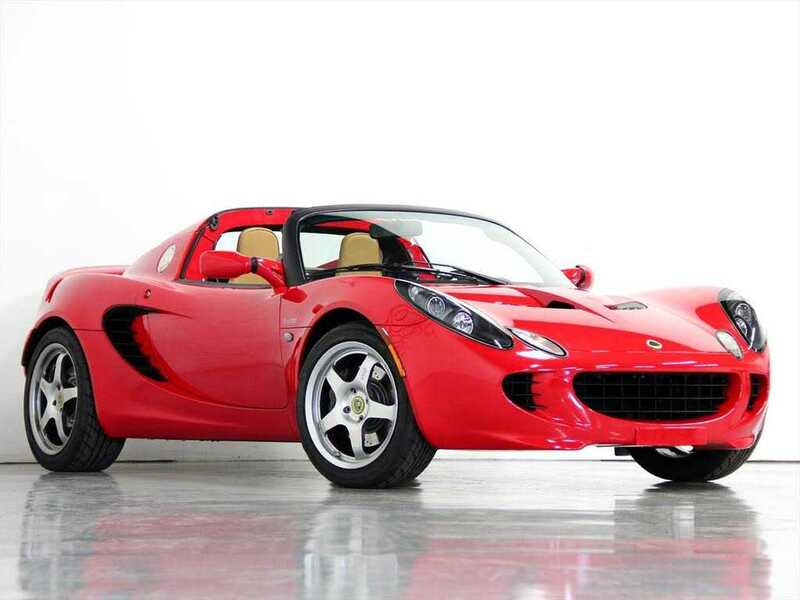 2008 LOTUS ELISE SC FINISHED IN ARDENT RED OVER BISCUIT 4 CYLINDER 1.8L 218 HP REAR WHEEL DRIVE 6 SPEED MANUALWhat a fantastic little sports car this is. 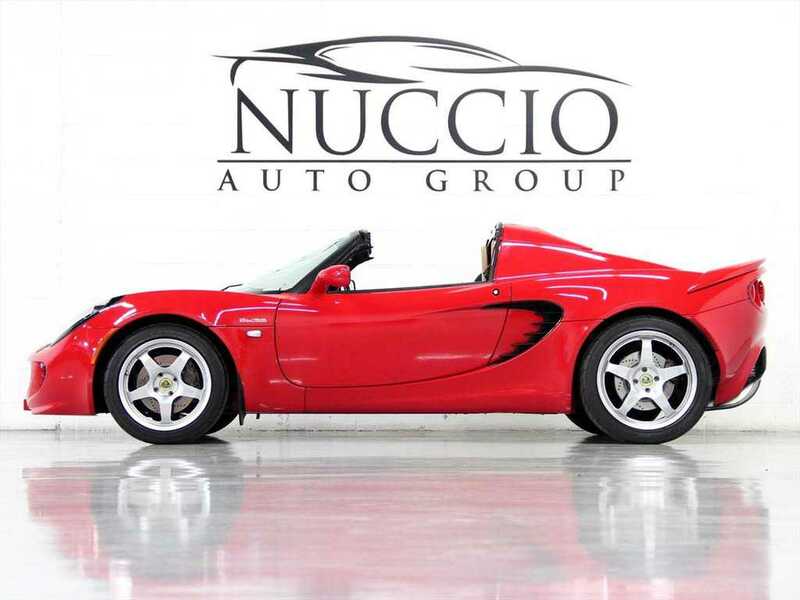 If you have never experienced a Lotus Elise before,​ do yourself a favor and schedule your appointment today. I have sold the car three times now and this will be the fourth time. It keeps coming back to me. It has been well cared for and it shows inside and out. There are a fresh set of Yokohama AD07 tires wrapped in the light weight Lotus Sport Cup Wheels. These wheels give this car a whole new look and only the factory track cars came standard with these wheel from Lotus. We originally took this car in on trade at Motorcars of Georgia in 2011 and I sold it to a local client there. I bought it back from him and then sold it to a local Chicago client who barely put a few hundred miles on it. After selling it once again to a client in WI I just got it back once again with still under 20K miles!! 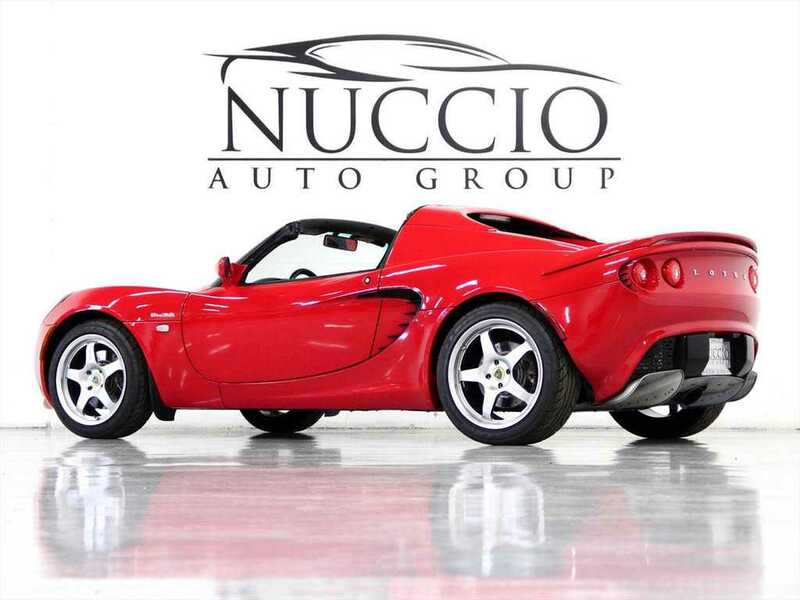 This Elise SC is priced right and ready to drive. Do not miss out on an opportunity to own afactory superchargedElise with 220HP. Here is a Package and Options:Touring Package -This includesleather upholstery also interior trim,​ interior storage net,​ sound-insulated soft top,​ additional sound insulation,​ floor mats,​ a cupholder and an auxiliary audio jack.Options:Lotus Sport Cup WheelsStar ShieldThis Hot Looking Elise Comes with 2 Remote Keys,​ Books,​ Tools and a Battery Maintainer! 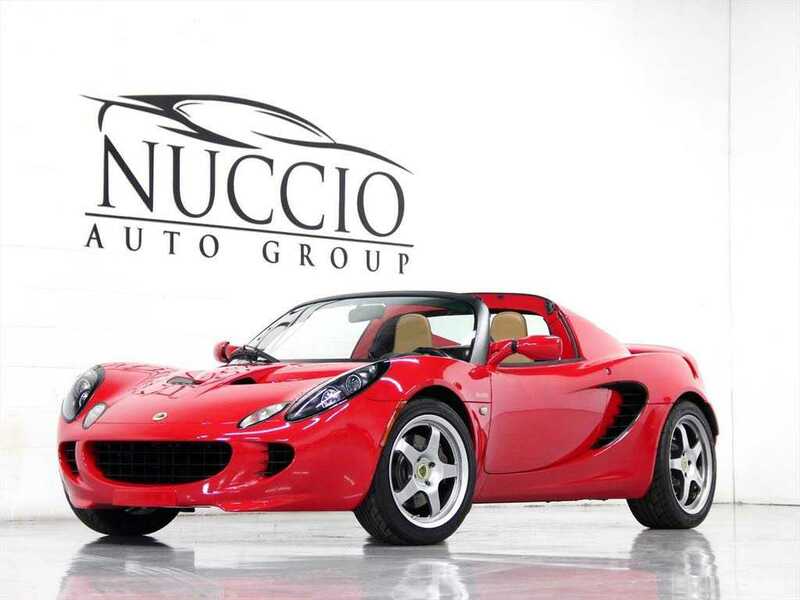 !GIVE US A CALL,​ OUR LOTUS INVENTORY NEVER LASTS LONG! !CONTACT BILL NUCCIO JR AT 630-878-4629 ORBILLJR@NUCCIOAUTOGROUP.COMFOR MORE INFO OR QUESTIONS. Drove 3 hours to meet with Bill and Close our deal. The car was everything I envisioned, just as clean as the pics showed and there were no surprises. All paperwork was in order and the transaction was sweet and simple. Will return for my next upgrade. Look, if you want the best handling car on Earth today, buy it. If you want the best fun on road buy it, if you want a family car skip it. If you do not want driving enjoyment skip it. After owning 30 cars, trucks, sport cars, the Lotus is the best sport car ever build. 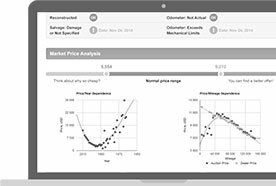 Consider performance, price, economy, driving. I'm 6'2" 184 lbs and has no problem to get in and out. Most Ferraries the same. I also have the F 430. The Lotus I can drive every day, but not the F 430. 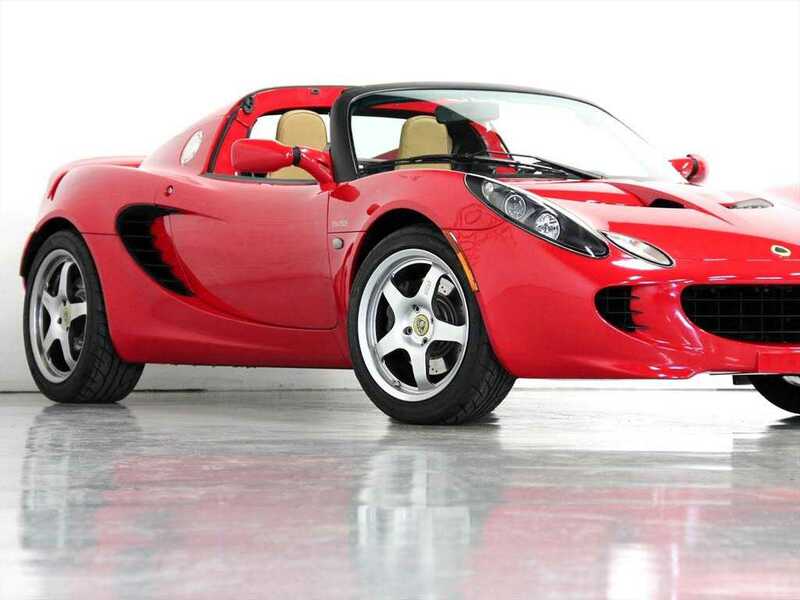 If you do not fit in the same common human mold like most folks do, then you may want a different kind of car... consider a Lotus Elise if you want to be truly in touch with the road while plying the power and handling of your vehicle to it. The Lotus Elise built like no other vehicle I know of for the consumer market. Lotus has taken years of specialized racing builds turning their experience into a well built, well tuned, well heeled and well, a good-looking automobile that can turn heads and flat dust the next Guy. It is a race car built for the street, Lotus has produced a competent vehicle, a workhorse that wants to run hard as a different kind of daily driver.